The new album ‘Baby, I’m A Runaway’ will be released via Xtra Mile Recordings on July 22. Recorded, as his debut was, with Sam Duckworth (Get Cape. Wear Cape. Fly / Recreations) and Jay Malhotra at Amazing Grace Studios in Hoxton, London, the album is a collection of guitar-pop singalong favourites in the making. Rob’s friends in We Are The Ocean and Deaf Havana joined the crew in the studio for a couple of creative nights, lending their voices to some of the tracks on the album. 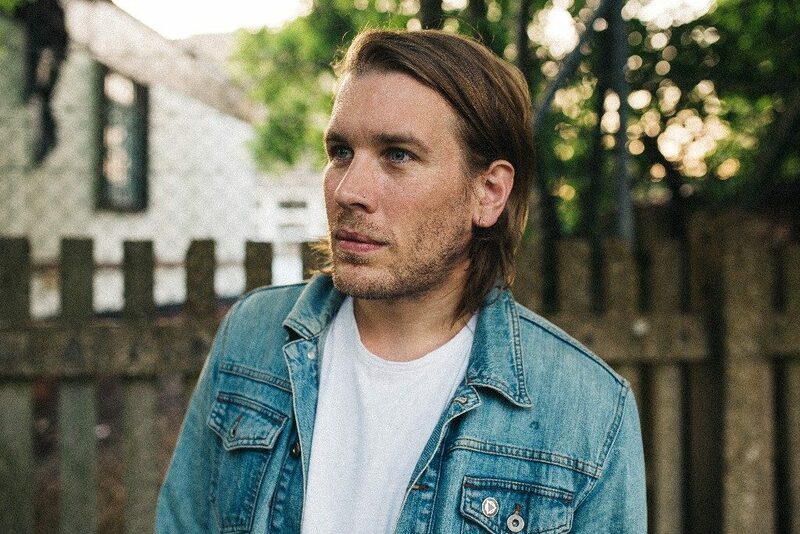 Driven by the positivity and warmth that sparked the ideas, the sounds that emerged naturally envelope much poppier, more upbeat melodies, but never come at the expense of the intimacy and honesty that he’s made his stock in trade. Rob Lynch will play 2000 Trees Festival next month, along with a string of headline shows in Germany and more dates TBC. 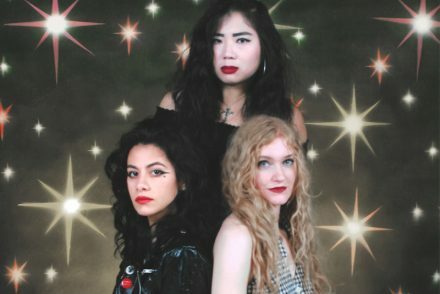 L.A. WITCH – Announce new UK tour!